Raspberry Pi + Adafruit LCD Keypad Pi-Plate Wrist Mount #piday #raspberrypi @Raspberry_Pi « Adafruit Industries – Makers, hackers, artists, designers and engineers! 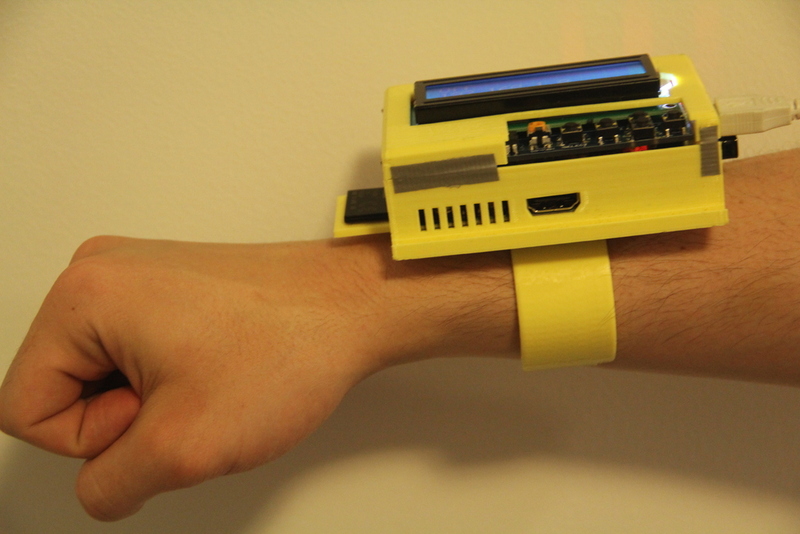 Jeremy Blum maker of all things awesome shares with us his sweet wrist mount for a Raspberry Pi! 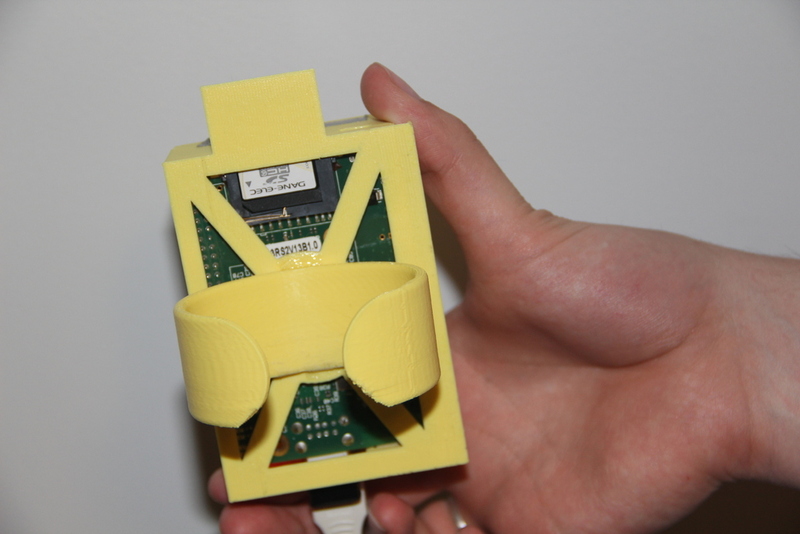 This is case for the Raspberry Pi plus the Adafruit LCD+Keypad Pi Plate. It comfortably holds and protects both while leaving all the port accessible. 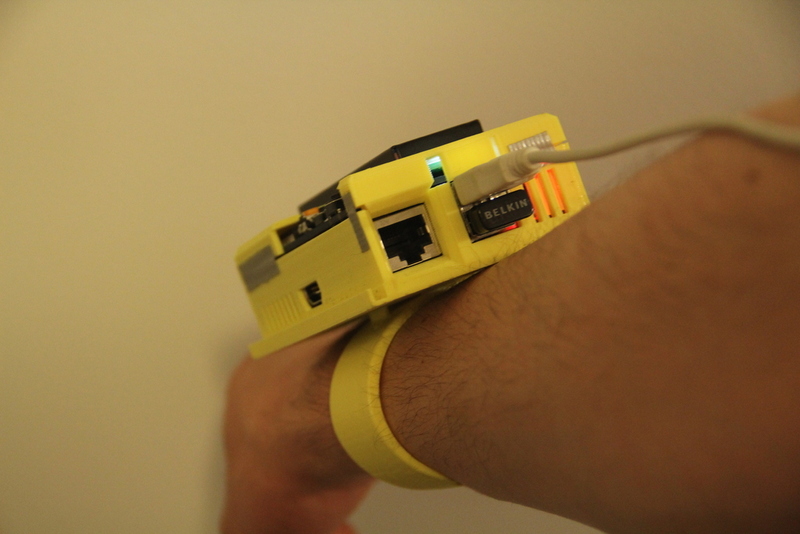 Most importantly, it snaps onto a bracelet that allows you to strap your raspberry pi to your wrist!